Ant Financial’s Alipayand the Singapore Tourism Board (STB) have launched a series of joint marketingefforts to raise destination awareness of Singapore among Chinese visitors. Themove also serves to drive tourist spending among Chinese tourists. The marketingactivities are geared at incentivising Alipay users through rewards anddiscounts to spend across different tourism-related businesses in Singaporesuch as retail and F&B. Both entities will also be creating tailoreditineraries aligned with STB’s Passion Made Possible brand campaign. 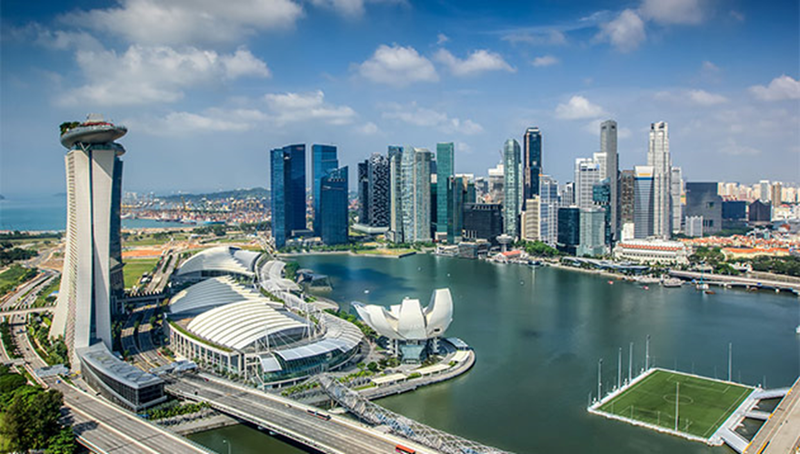 The itineraries also look to encourageAlipay users to pursue their passions by exploring and discovering newattractions, dining and shopping experiences, giving them more reasons to spendand visit Singapore. The partnership alsoserves to deepen STB’s understanding of Chinese visitors’ consumer behaviourand spending patterns to leverage Alipay’s insights. Jacqueline Ng, director,marketing partnerships and planning, STB, said in a statement that both partiesare looking to explore more innovative marketing initiatives in the areas ofcontent, digital and technology. This is to further enhance the Chinese visitorexperience. “Singapore is afavorite destination for Chinese travellers. According to research released byNielsen last year, it is one of Chinese tourists’ top ten preferred traveldestinations in the world. Alipay is very pleased to be working together withthe Singapore Tourism Board to ensure the consistent smart lifestyle forChinese travellers in Singapore that they experience at home. “At the same time, weare excited to connect more merchants in Singapore with Chinese tourists and bediscovered by them through the app,” Cherry Huang, general manager,cross-border Business for South and Southeast Asia, Alipay. The move follows amemorandum of understanding signed in September 2017, which has since seen Alipay experiencing a double-digit growthin user spending, the statement read. China has also come up top in terms oftourism revenue and arrivals in 2017, amounting to SG$4.2 billion in tourismreceipts and 3.2 million visitor arrivals. The move aimed toincrease exposure of Singapore’s offerings from a variety of tourism businessesand provide Chinese tourists better information access before and during theirtrips. It also saw STB and Alipay sharing data and analytics on trends inChinese travel to Singapore with local tourism industry stakeholders, to helpthe industry better understand and target Chinese consumers with more relevantproducts and experiences.